When twenty-two-year-old Susan Stachler was diagnosed with cancer, her mother, Laura, was struck by déjà vu: the same illness that took her sister's life was threatening to take her daughter's too. Heartbroken but steadfast, Laura pledged to help Susan through the worst of her treatments. When they discovered that Laura's homemade ginger cookies soothed the side effects of Susan's chemo, the mother-daughter duo soon found themselves opening Susansnaps and sharing their gourmet gingersnaps with the world. 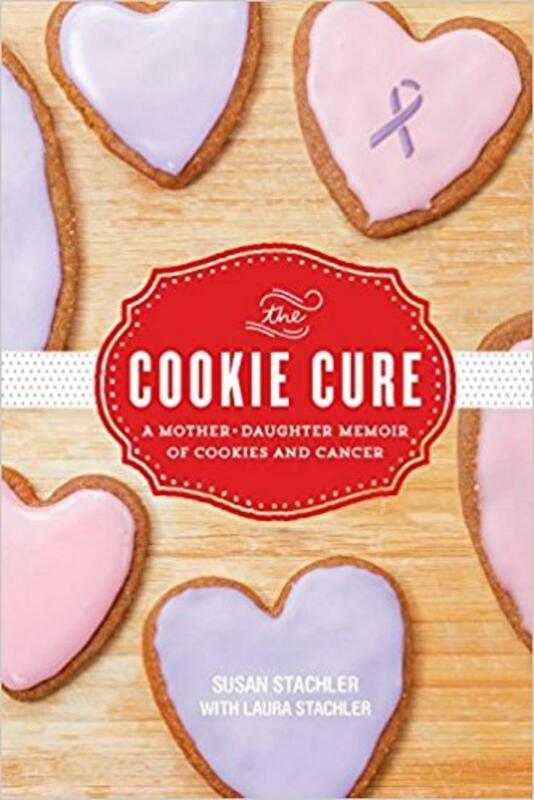 Told with admirable grace and infinite hope, The Cookie Cure is about more than baked goods and cancer―it's about fighting for your life and for your dreams. Laura and Susan Stachler are the founders of Susansnaps, a nationally recognized cookie company, and the founders of the Susan Carver Foundation, which donates gifts to patients in metro-Atlanta hospitals and treatment centers. They live in Atlanta.